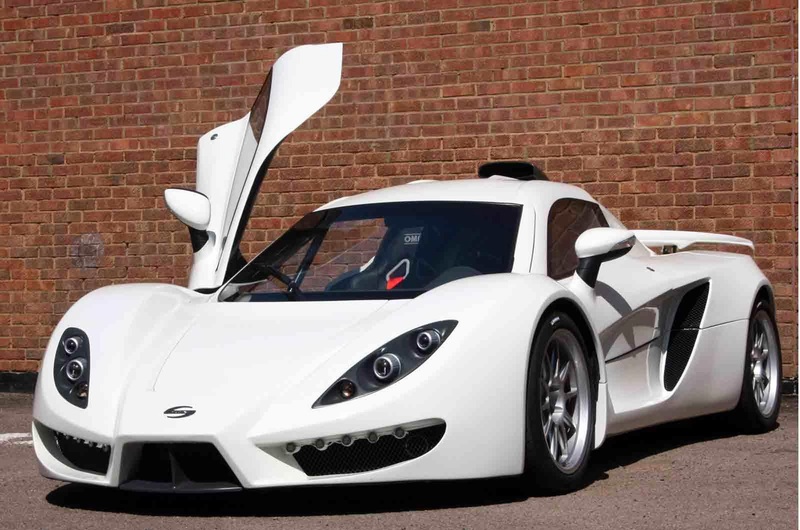 The Sin R1 is quite a rare combination. It is jointly developed by German and British Engineers and powered by an Amercian V8. 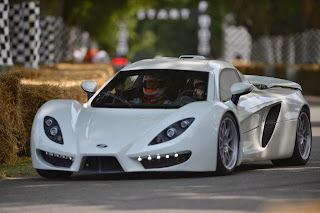 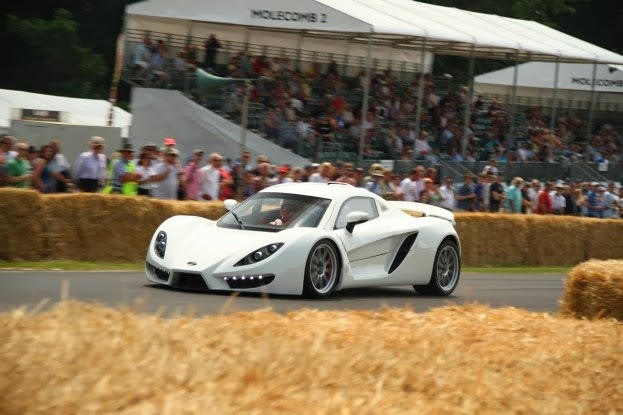 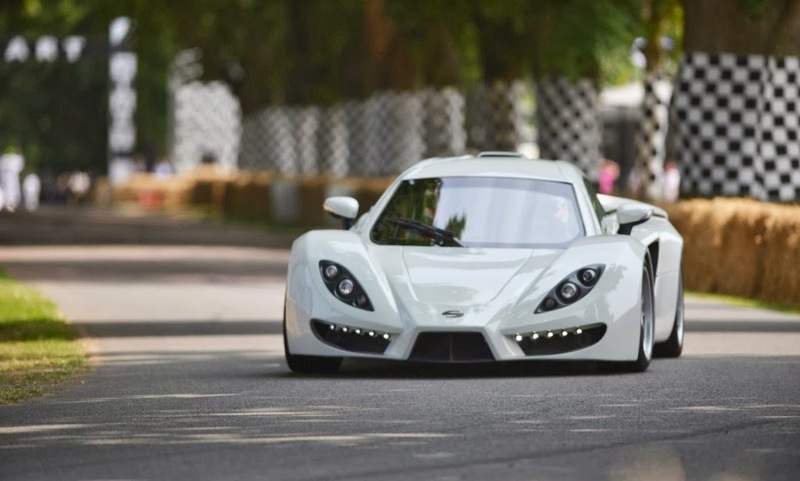 The Sin R1 is powered by a GM LS3 6.2-liter V8 engine producing 525 HP mounted to a Graziano manual six-speed gearbox sending power to the rear wheels. 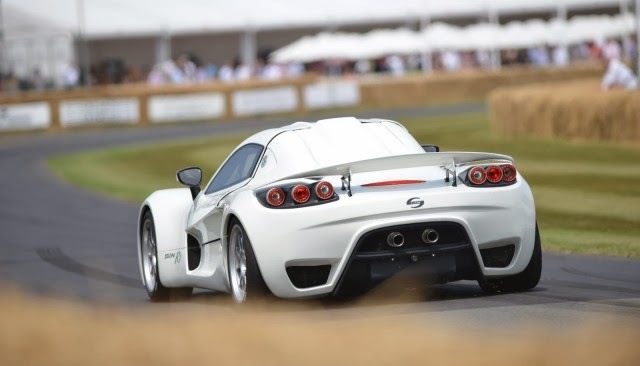 Its weight of just 1,200 Kilograms (2645 pounds) helps it produce respectable performance figures: 0 to 100 Km/h (62 mph) in 2.5 seconds and a top speed of 322 Km/h (200 mph). The car will be displayed at the Autosport Internation show next month along its racing variant so don't miss it!